How can a core simplify pressure sensing applications? What new materials will create new sensors? 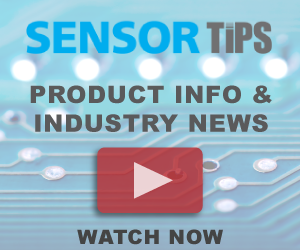 How have pressure sensors changed over the last few years? How can you get more than one measurement from a single sensing technology?